Place of Origin: These are our galactic neighbors, only 2.5 million light years away in the Andromeda Galaxy. 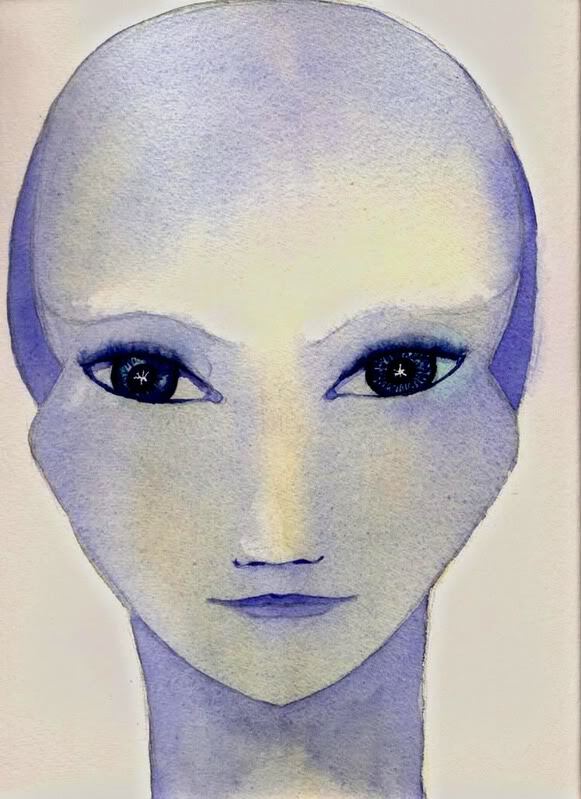 Appearance: There are many types or races of Andromedans, just as there are many different beings in our Milky Way Galaxy. 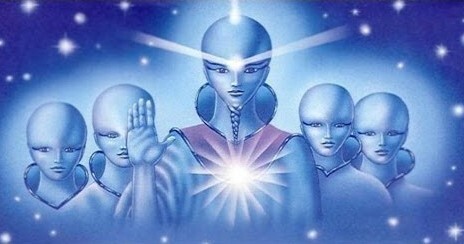 Three types of Andromedans have telepathically contacted me. One is from a race of 4-5D humans that have similar features to us, but I see them as bald. Some may even have elongated cone heads. Another, is a race of 4D 3-4 foot tall blue skinned humanoids with bald round heads and dark eyes. The thrid is of a master race of at least 7-9 foot tall winged humanoids existing in higher dimensions. These may have their origin with the Avian races. However, I have recently received messages that these are actually hybrids of human beings and angelic beings. Qualities: Not privy yet to specifics differentiating Andromedan races. Still learning. 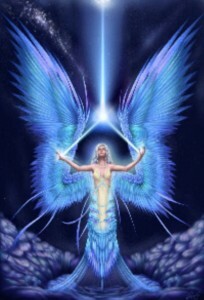 However, the beings Amariah has connected with thus far are of intense energy and vitality and have a strong sense of service to evolution. Basic Needs: Unknown Focus: Unknown. Star seeds: There are less Andromedan souls incarnated here than the beings listed from our Milky Way Galaxy, but there are still more than from other galaxies. Somewhere in the vicinity of 800,000 humans have an Andromedan origin soul. They usually live understated lives and only contain a small bit of their Andromedan energy. The frequency is much different than that of our galaxy and this appears to affect the ease of incarnation and the amount of soul energy that can be maintained in the human form in 3D. These people are often quiet warriors that are in the background and do not call too much attention to themselves. They are often in supportive roles for Earth masters or are in the shadows playing roles that seem mundane. Within this quiet demeanor they have a great potency and can deeply affect others with their presence. They often fear their own power and are unsure what to do with that internal strength. In just being here, these souls open new galactic energetic pathways between our galaxies. * Amariah has gathered this information from her telepathic contacts with Andromedans. She is still learning about the species she connects with from this galaxy and will share as more is revealed.